If you are in the business of issuing credit, you should establish your terms up front to make sure your customers are well aware of how and when you‘d like to get paid. While you will have a section of those customers plainly ignore that policy, you have done your part in communicating how they need to pay up front. For example, if you are invoicing another business, your terms may be to pay in 15 days while they only cut checks every 30 days. That’s something you’ll need to work out with them. A few things to consider when issuing credit to consumers. Decide how much credit you want to extend to that customer. If you are a lawn care company and your client owes you more that $500, may it is time to shut off service until they catch up. Payment date. Is there a date you invoice them each month or do you invoice right after the service? Will you offer early payment discounts, and will you tack on interest for late payments? These are what you should consider when putting together your credit terms. So maybe you think this is cut and dry. And for some, it is. But you should take a step back and look at your invoices as well as your invoicing procedures and see if you can tighten them up. First, make sure that your invoice is clear and straightforward. List the service, the date and any other relevant information that helps your customer understand it. Make sure the payment terms are clearly spelled out and of course the ways in which they can make that payment. Can they pay by mail, a link to a payment portal or can they go on your website and pay there? And don’t forget to track your invoices. You might be a very small business and send out a small amount of invoices. Maybe you track them in a spreadsheet. That’s fine as long as you keep track and do not duplicate invoice numbers. But at some point, you really should invest in some type of invoicing software. What’s best? Ask your bookkeeper or CPA. There is one thing we always say here. If you are in business, you are going to have customers that pay late or do not pay at all. It is part of being in business. Because of that, you are going to have to follow up in some way when you don’t get paid on time. Sometimes, sending another invoice or a statement isn’t going to be good enough and you’ll need to get on the phone. If you do need to follow up by phone, be pleasant and tactful in your approach. Never raise your voice or get angry. And you really should think about choosing your words carefully. Instead of saying. “You haven’t paid us yet. What’s wrong?” Try, “Hi, we were just reaching out to check on our service. By the way, we show an outstanding balance. Can we take care of that?” Words and tone matter and if you realize this, you’ll get paid faster. If your customer is just going through a difficult period, consider offering a payment plan to them. This accomplishes a few things. First, it gets some cash in the door when you were getting nothing. Second, it shows some compassion to your customer. 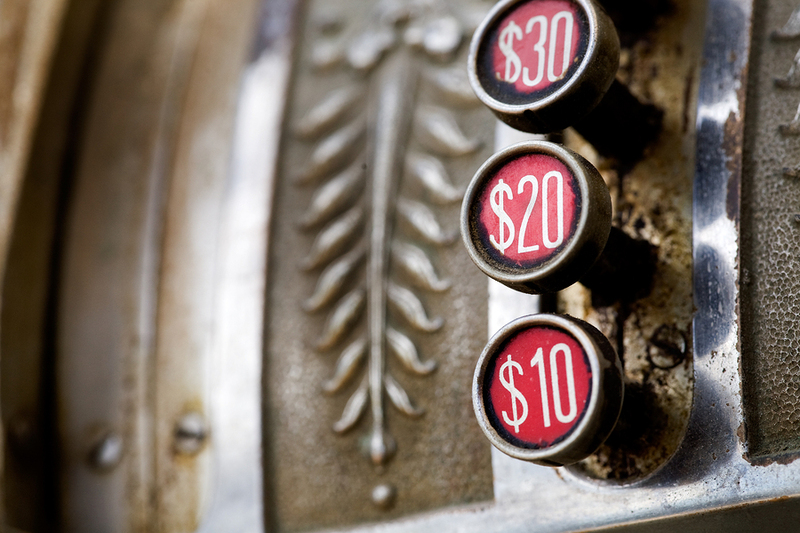 Your offer to create a payment plan might just save that customer and preserve future revenue. As a collection agency, we create payment plans all the time and it gets the bill paid. There are many reasons why you might want to seek extra help in getting paid. First, you might just need a bookkeeper to get a better handle on what people owe you. You may have customers out there that owe you money and you don’t even know it. Sound crazy? It happens all the time. If you do not have a firm grasp of everything that is going in your small business, get a bookkeeper. It is well worth the money. You may find customer that have not paid you and you might find things you’re paying for that you don’t need. Second, you should develop a relationship with a reputable collection agency. There are times when you will not get paid no matter what you do internally and if you ever want to get that cash back in the door, you’re going to need a little extra assistance. Find a collection agency that clearly states their values, using diplomacy to communicate with your customers and understands that you want to preserve your relationship with your customers. If they provide a low-cost solution to debt collections, all the better. You can get paid faster if you take the necessary steps to get there. And once you do, you’ll be in a far better position as a small business. Contact us today if you need to get paid quicker.